Hello Friends, It has been long since I have blogged. After moving to India from US, it had been a busy phase of life where there were so many other things that took priority and couldn't find time for blogging. Though I tried to post few recipes from there but couldn't stay active in the blogging front. Neither I took my camera out nor my laptop. Now we have moved to UK for Hubby's Project. After coming here, spent first few days for house-hunt and other stuff. Now that we are finally settled, I wanted to get back to blogging. I cooked and took pictures of few recipes but didn't post them still. Just was waiting to make something sweet, as this will be my first post after the break. 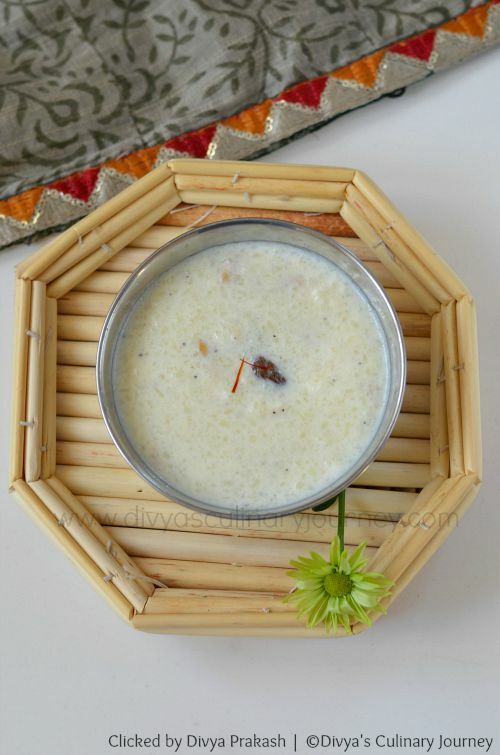 I made Paal Payasam for Gokulashtami and thought why not post this and here I am with the recipe. 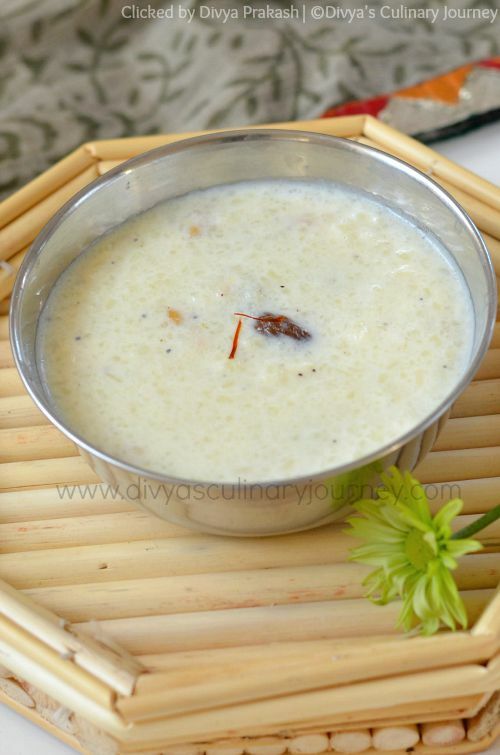 Paal Payasam is a traditional South Indian dessert. It is easy to prepare and very delicious too. I prepared this in the pan (without pressure cooker) while it can be made in pressure cooker too. 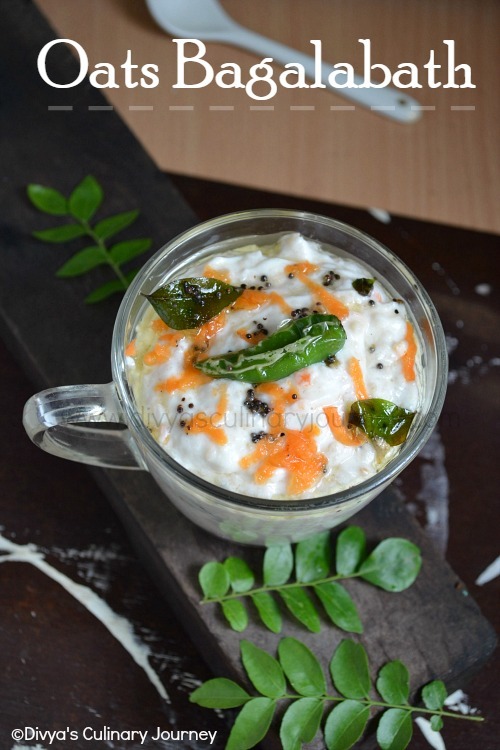 The creamy milk and rice gives a comforting feel to this payasam. How to make Paal Payasam? Dry roast raw rice and coarsely powder it. It has to be in rava/sooji texture. Don't make it into fine powder. Then take cardamom seeds out and powder it with 2 tablespoons of sugar and keep it ready. Fry cashew nuts and raisins in ghee and keep it ready. Now take a heavy bottomed wide pan, add the coarse rice along with milk and mix well and turn on the heat. Cook in medium heat till the rice gets cooked. Constantly stir the milk mixture, so that it does not burn at the bottom. Turn the heat to low and add sugar, mix well and cook till the milk is condensed and reduced almost to half. Continue to keep stirring. Now add the powdered cardamom, mix well, then add fried cashews, raisins and finally saffron, mix well and turn off the heat. 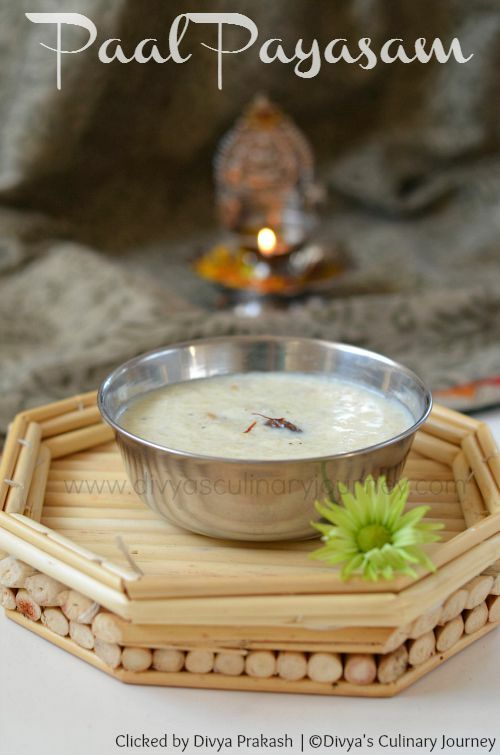 You can serve this yummy payasam, both warm and chilled. Adding cashews, raisins, cardamom, saffron are optional. Usually they are not added. You have to wait patiently for the milk to reduce, which will bring rich taste to the payasam. Instead of raw rice, you can try it with basmati rice too. Keep stirring the payasam regularly. The payasam tends to thicken. If needed, you can dilute it by adding little milk before serving. Welcome Back Divya ! Such a lovely start, Paal payasam looks so creamy and delicious. loved your presentation and pics! All the Best for your restart with Sweet Delicious Payasam!!! May God Bless you for Great success!! !